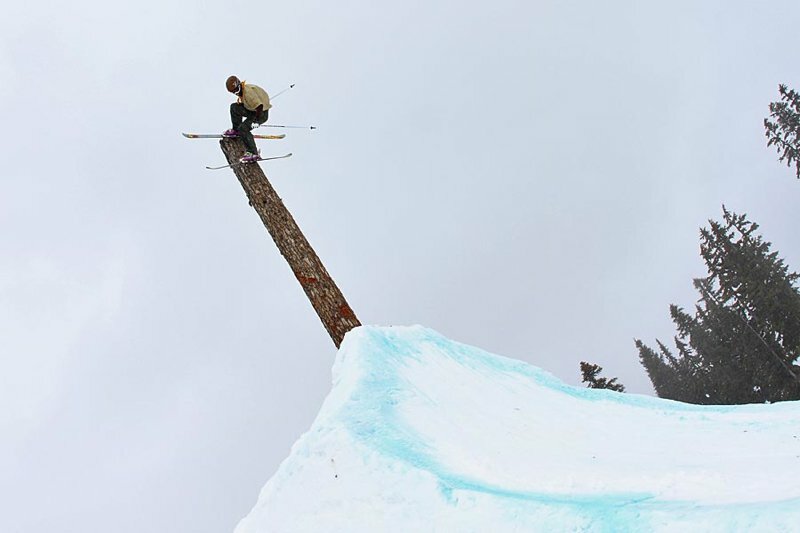 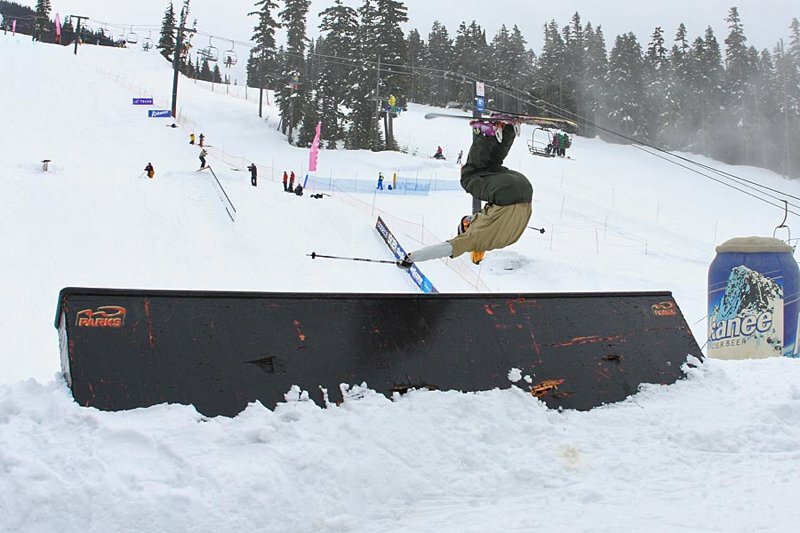 Team Volkl won the sixth edition of the Orage Masters earlier today on the second day of the World Skiing Invitational during the Telus World Ski &amp; Snowboard Festival in Whistler, BC. 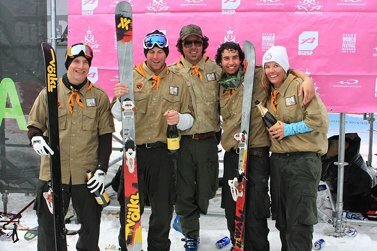 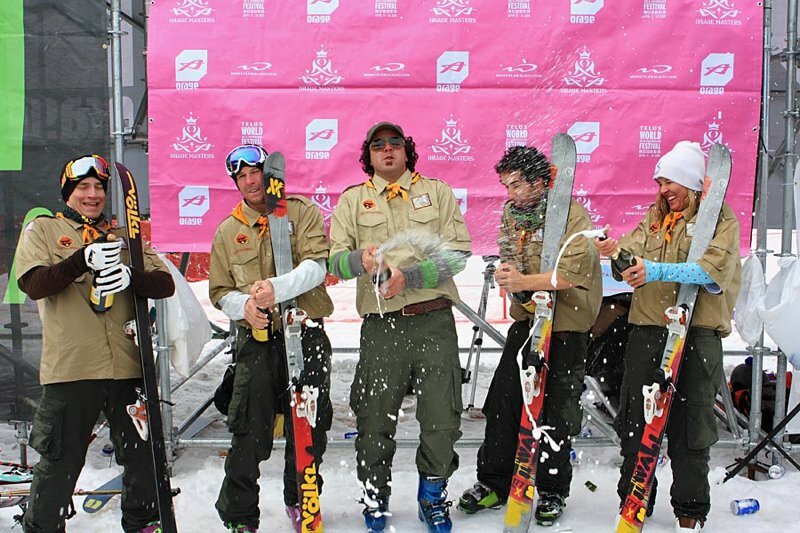 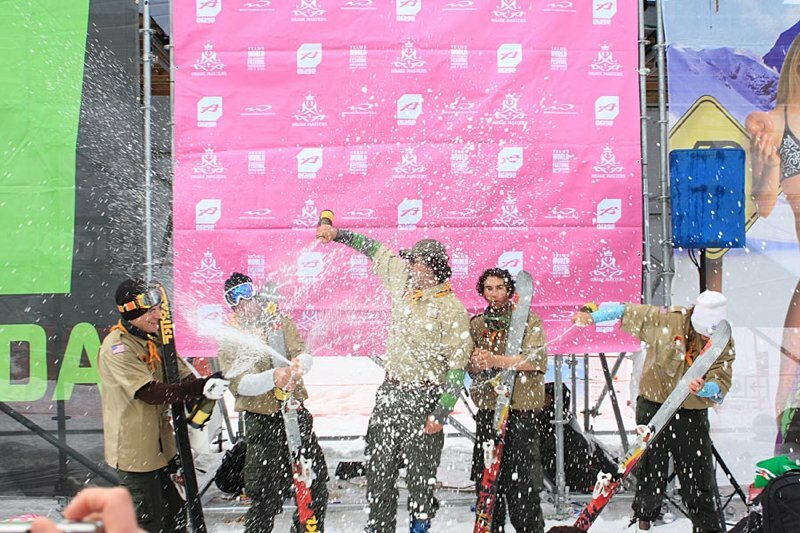 Volkl, who's team consisted of Ahmet Dadali, Tim Russell, Matt Philippi and Anna Borgman, were dressed head-to-toe as boy scouts, and beat out 4FRNT, last year's winners K2 (who took 3rd) and eventually Armada (who were 2nd) on their way to a decisive victory. 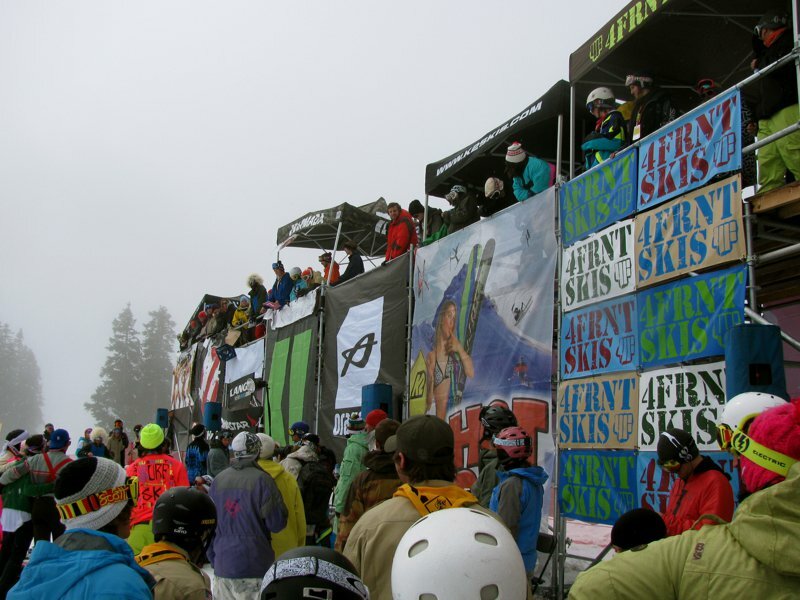 We'll have a full and in-depth report on absolutely everything that went down at the Anti-Comp tomorrow...after tonight's wicked afterparty at the Savage Beagle nightclub courtesy of our friends at Orage and Freeskier, so stay tuned!